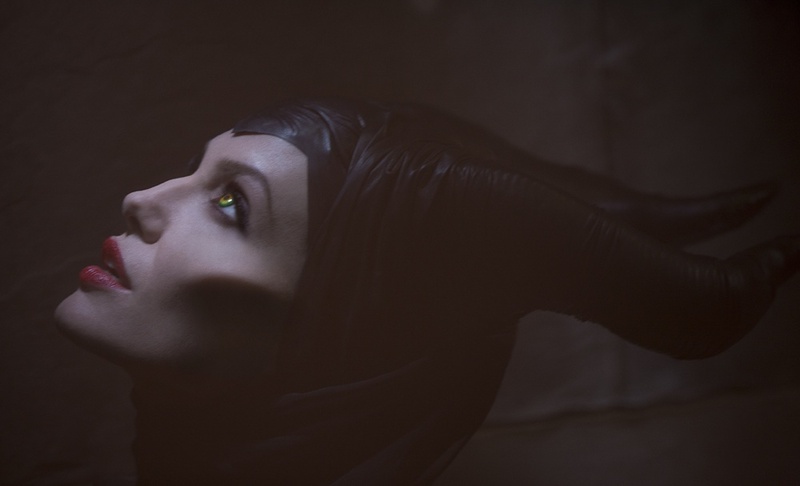 angelina jolie - Hot babes - They're Babes - and they're hot! Lara Croft Getting A Facelift? 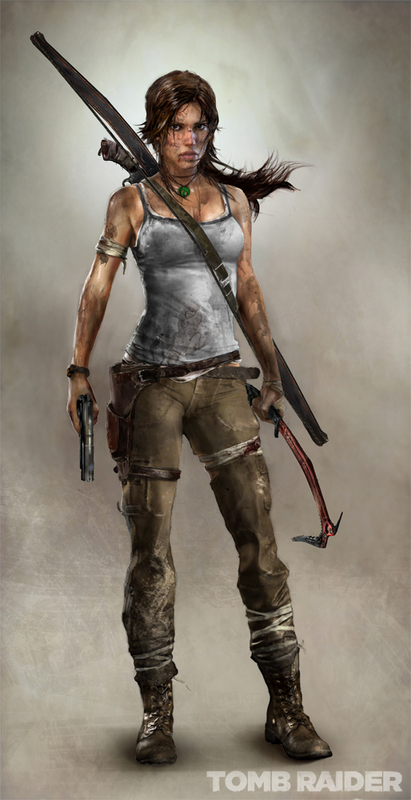 Lara Croft is probably the most popular video game heroine to date, but then again she probably doesn’t have that much competition. 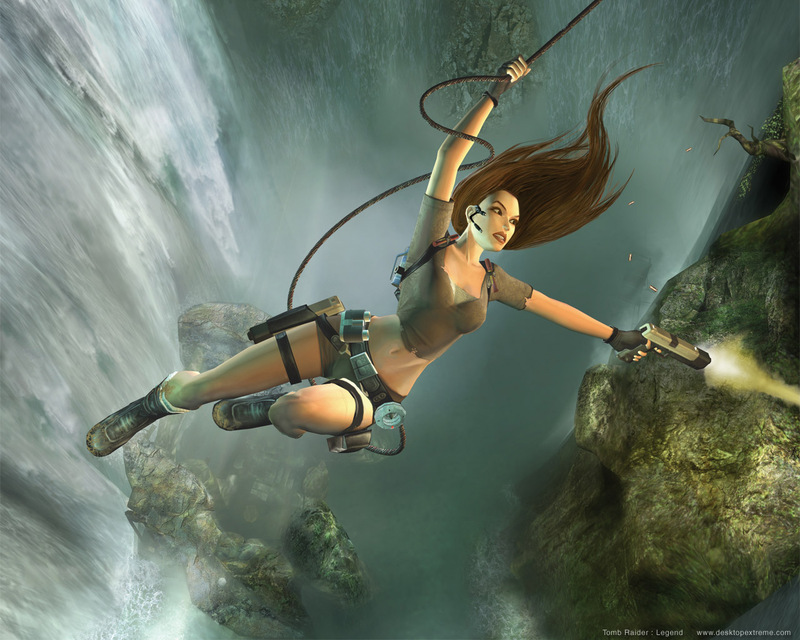 The first incarnation of Lara Croft appeared in the first Tomb Raider game back in 1996 and since then she has “starred” in 10 video games, as well as two films, with Angelina Jolie playing Lara. While this is still officially being described as “concept art”, it’s probably not that far from what we will get to see in the final game.